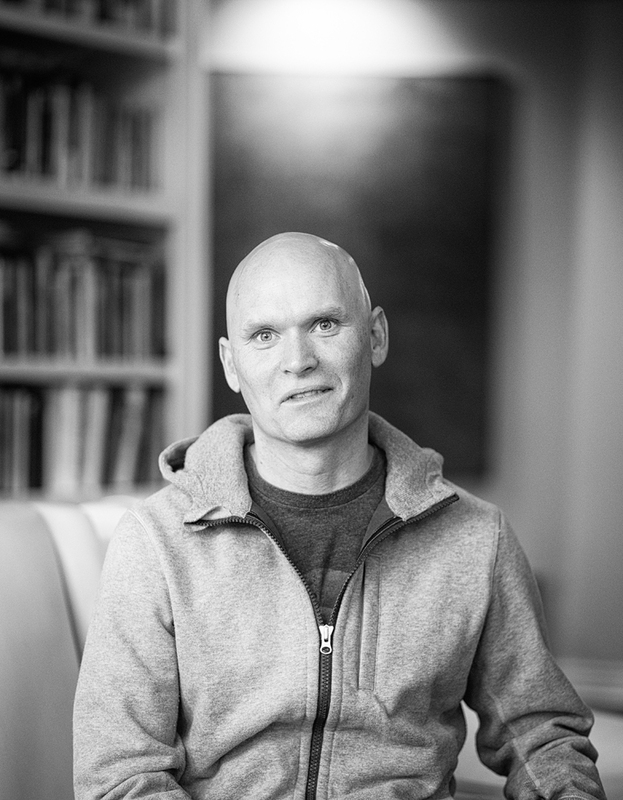 Anthony Doerr is this amazingly nice guy who won the Pulitzer Prize in Fiction this week. That photograph is from his author webpage. 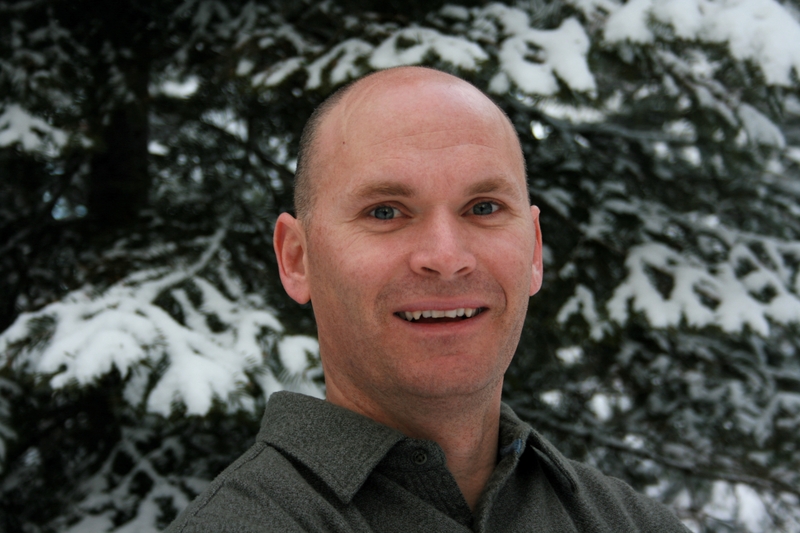 He lives in Boise, Idaho, and he’ll be attending the writers conference in Sun Valley this July. Goodness, do I wish I was rich, so I could buy tickets to this conference and spend a bunch of time in gorgeous Sun Valley and bask in the presence of Anthony Doerr. I certainly won’t be going to Sun Valley this summer, but maybe at some point, I’ll get to hear him speak. Anthony Doerr is a magician with verbs. If you want to see a pyrotechnics of action words, this book is for you. Doerr cites Cormac McCarthy as a huge influence, and certain lines in All the Light evoke McCarthy’s tense, vocabulary-rich prose, when detail is carefully rendered for objective reality so the reader may shine his/her own light into a character’s emotional depths. It’s that kind of storytelling, and the language is dazzling. SO happy! Such a big smile! Man, this guy makes me euphoric. I’m only 40% finished with All the Light because I keep reading his essays. Marvelous essays that are linked to his wepage, which you can find here. He writes on topics I LOVE reading about, namely: 1. climate change, 2. the human microbiome, 3. nature, 4. the arctic, Bora Bora, and parenthood. I can’t wait to start reading his collections of short stories! I wish his website had a blog — I would follow and read all his past blog posts. I wonder how many Thought Candy readers have already devoured All the Light We Cannot See? Or anything else written by Anthony Doerr? What did you think? And if any of you are attending the writers conference in Sun Valley this summer, I am officially pine green with envy.